Scott McLaughlin, a North Carolina businessman and the owner of Albemarle Boats, acquired Carolina Classic Boats. 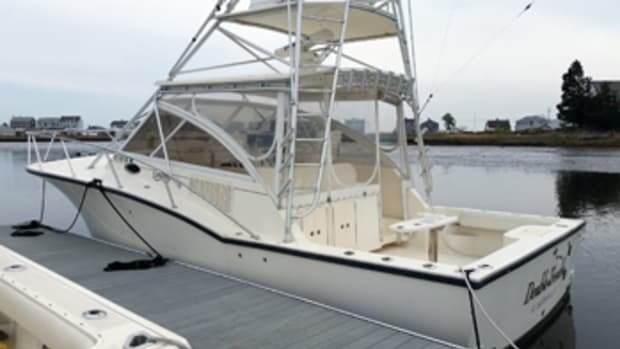 Albemarle and Carolina Classic, both located in Edenton, N.C., will unite to build sportfishing boats ranging in size from 24 to 41 feet. Albemarle and Carolina Classic will remain independent brands with separate dealer networks. Privott and his family will remain at Carolina Classic.